Rami Kouhana is a Certified Massage Therapist focused on the dynamics of body, mind, energy, and relationships. 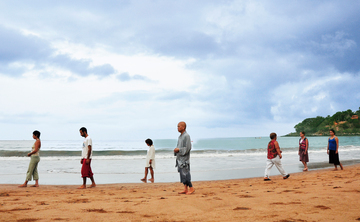 He practices and teaches Tai Chi and Qi Gong as a way of personal healing, exploration, and development. 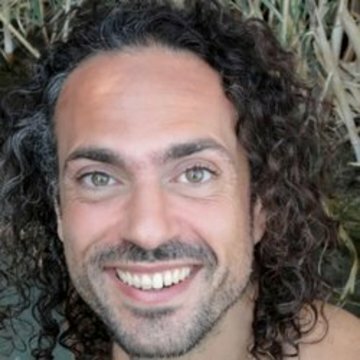 Rami uses healing techniques and teaches self-healing techniques which are sensitive to and cooperative with our natural organic energetic experiences such as Tai Chi, CranioSacral Therapy and Osteopathy and various forms of meditation and breath work.